good to see people painting. Do you have many going on at various stages? 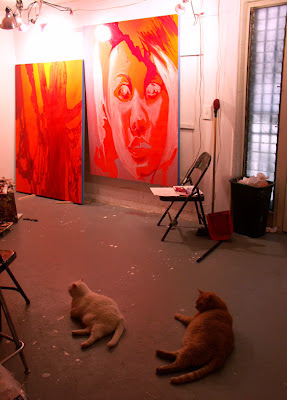 I've got 3 paintings and 3 cats going on in the studio right now. Looking forward to 1.5 months of uninterrupted painting and blogging starting in June.